Smarter, Simpler, Safer. Manage multiple medications easily with Medico Pak, Alpaca and PractiCare. 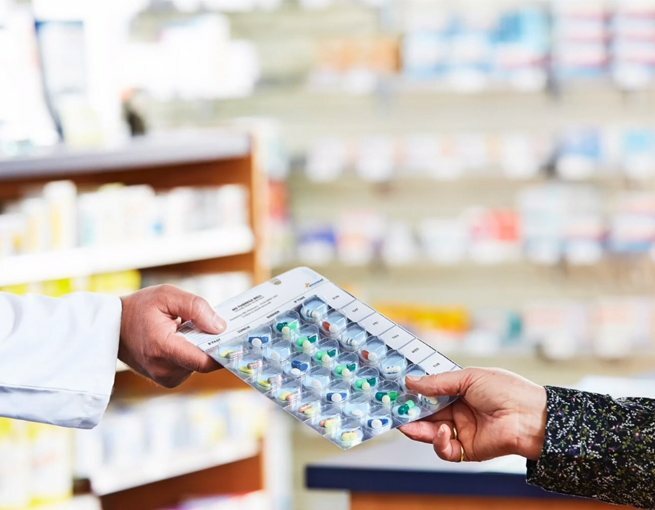 Numerous studies show pharmacist intervention can lead to better patient medication compliance. Up to 25 percent of consumers are non-compliant with their medication regime. Help reduce the incidence of medication misadventure. Range includes quality blister products for manual packing and automation. Community Pharmacy, Aged Care, Schools & Correctional Facilities. QCPP & 6CPA Compliant. Blister Medication Packs. Makes it easy for the patient or carer to stay on track with the medication regime therefore leading to better health outcomes. Portable, suitable for travel, and discreet – complements the lifestyle of all people on multiple medications. All packaging and printing is QCPP and 6CPA compliant. Reduces under/over dosing incidents using clear instructions. Includes photo and patient’s information and allergies. Multi-Dose, Unit-Dose, PRN and Tear-Off Dose. Meets all Aged Care facility management needs. Elise C, Martin’s Chemist, St Mary’s NSW. Here you will find some of the most frequently asked questions about our consumables. Are varied dosing options available with myPak Solutions Consumables? Yes. MultiDose, UnitDose, as well as packs for short course, PRN (as required). We also supply options to store schedule 4 and 8 for ease of checking and contain stock / imprest medications. What pack formats are available with the myPak Solutions Consumables? Weekly, Fortnightly, Monthly presentations in perforated, BiFold, or TriFold formats. What consumable brands are available in the myPak Solutions DAA (Dose Administration Aid) portfolio? Medico Pak, Alpaca Pak and PractiCare. What is the myPak Solutions pack construction? All myPak Consumables are fully disposable blister packs with cold seal foils along with a complete selection of labels for your dose administration options. What are the advantages of myPak Solutions dose administration aid consumables? They have several advantages. They are fully disposable. Front labels include non-packed items. A full description of pack contents can be printed on the back foil. Each blister is fully labeled with patient name, day / time and medication strength / dose. When patients travel, days can be separated from main pack. What software do I need to manage myPak Solutions dose administration aid consumables? 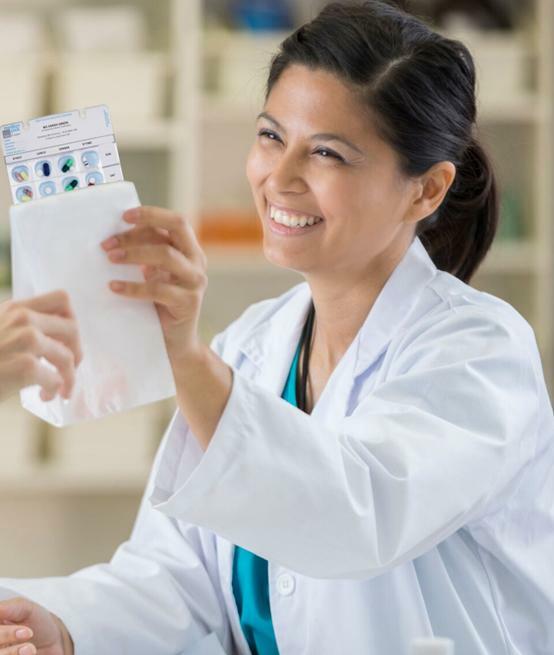 You can manage your packed patients, and print to myPak Consumables with the packing software your dispense provider offers, including FredPak, PacMan, Z Pak, Minfos Packing and others. 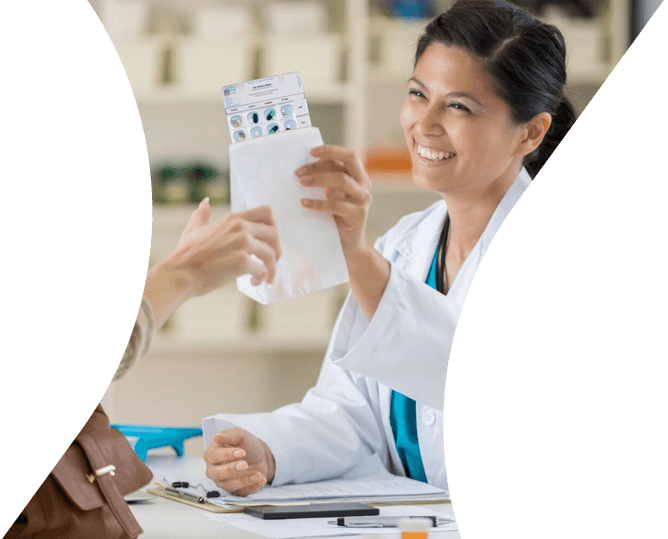 Alternatively use myPak Software, a more comprehensive solution with features that improve overall work flow efficiency including 6CPA reporting, dispense integration, VPB (virtual pill box), quick dispense functionality, and more.